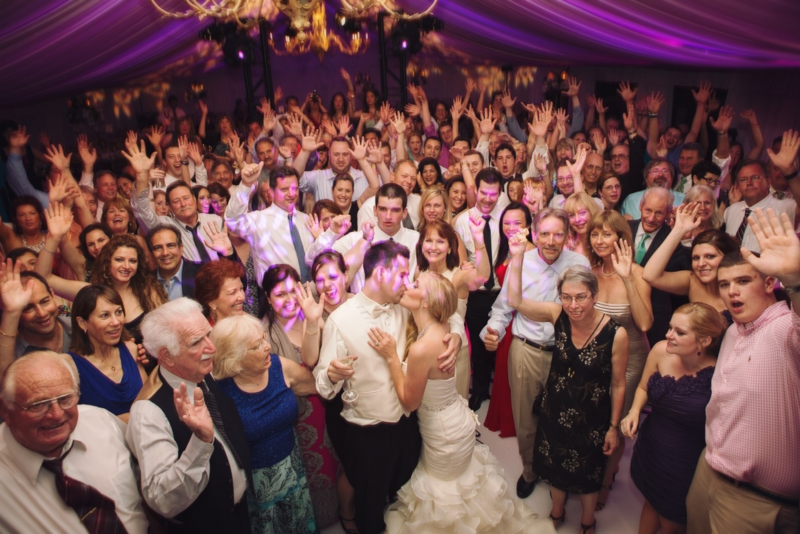 WHY USE SHOWTIME DJ ENTERTAINMENT? THE SOUND ADVANTAGE – You and your guests will hear all of the songs exactly the way you remember them and presented in full, crisp digital sound. DON’T FORGET – Showtime Entertainment will M.C. your entire event; making announcements, introducing the bridal party, encouraging audience participation, conducting raffles and much more. 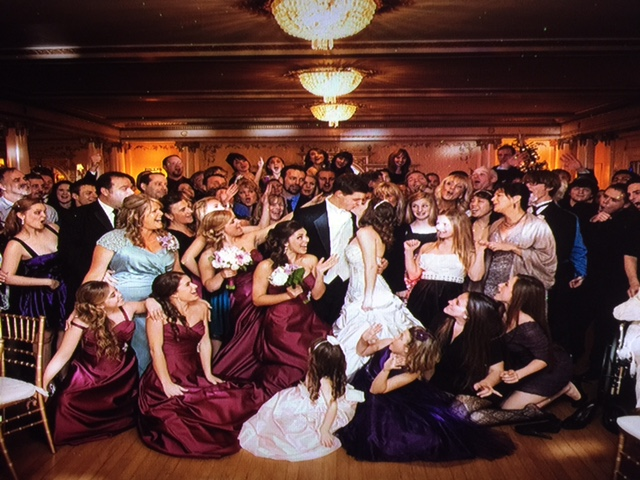 NO BREAKS – Showtime Entertainment will offer uninterrupted music for you and your guests throughout your entire event. VISUAL APPEARANCE – With today’s technology and equipment, efficiency and performance have reduced the size and quantity of DJ gear. Showtime DJ Entertainment’s system blends in very nicely with any facility, even when space requirement is minimal. UPLIGHTING - Available For Your Event! CUSTOMER SERVICE – Showtime DJ Entertainment is extremely conscious of service as a defining competitive advantage. Access and support are extremely important to us. You can reach us by phone, email, text or cell phone. Ask about our PREPAID PACKAGES.